Only few innovations have seen the kind of global adoption like the level witnessed by the cryptocurrency. In order to be able to accommodate the growth in adoption, and to take care of the trade demands of the community, different exchanges have been created all over the world. However, majority of these exchanges are created without the interest of the community. A lot of exchanges are developed with sophisticated protocols and algorithms that users don’t enjoy trading at all – and are mostly not design to give users the best experience. A large number of exchanges are created to suit only the experts and not for amateurs or people that are new to cryptocurrency trading. While complex exchange designs are easy for crypto experts, the success of every blockchain project is hugely dependant on the strength of the community. And it is important to build an exchange that will accommodate every user – this will also increase the adoption rate of cryptocurrency. Security of the funds and assets of traders is the most important thing. 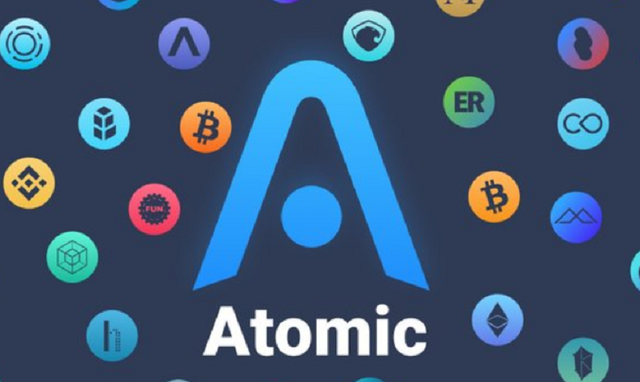 Management of Digital Assets: The Atomic wallet offers the users of the platform different elements that make the management of various digital currency assets efficient. The users will be able to generate wallet that they can manage their crypto assets, store their private keys and be able to import assets to a new wallet using private keys created. Fiat options: The do not touch option on the platform will not allow fiat truncations to be done automatically. This is available to client managing organizations. 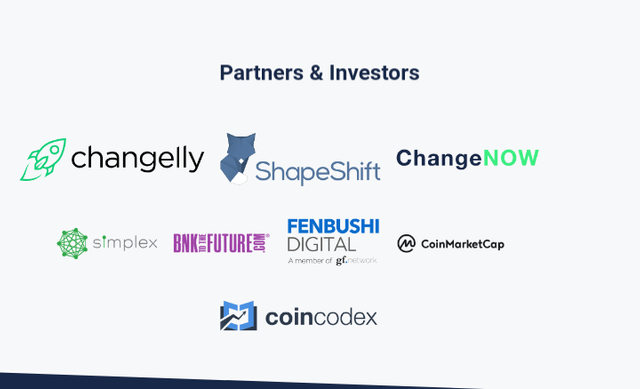 Changelly: This is a cryptocurrency exchange with millions of users globally. 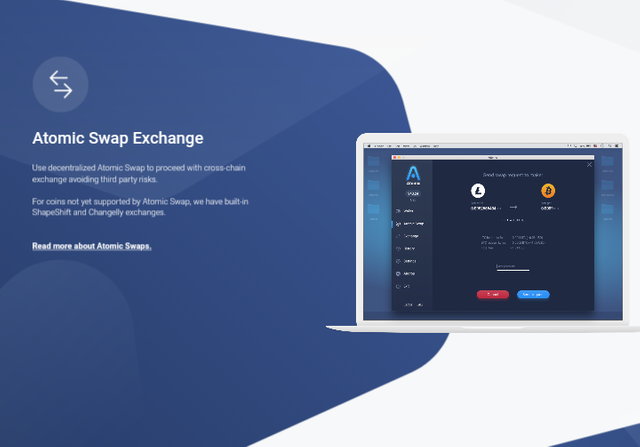 This will serve as an intermediary between the exchanges and users to provide fantastic trading rates. Shapeshift: This exchange allows you to swap digital currency efficiently in few seconds. The Atomic SDK: This will enable developers to access current market needs and create a user-friendly interface in no time. Distributed order book (DOB): This represents the buying and selling orders in a particular financial organization categorized by price. 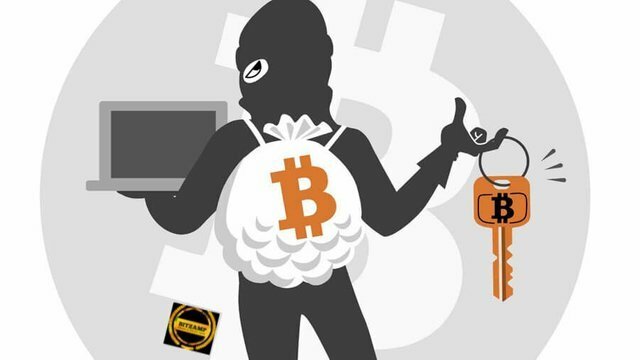 Fraud Protection: The Atomic Swap teams are working daily to make sure any fraudulent transaction carried out on the platform is blacklisted from the platform. This makes the platform secure for both investors and traders globally.